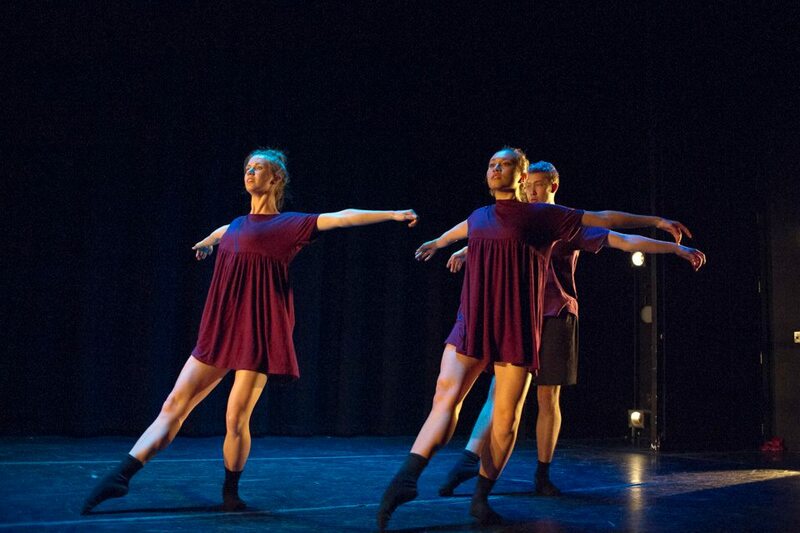 One of our own, Sara Guenther, (Princeton/diSiac Dance Company member '15) was recently diagnosed with cancer. Sara is such a phenomenal young woman. 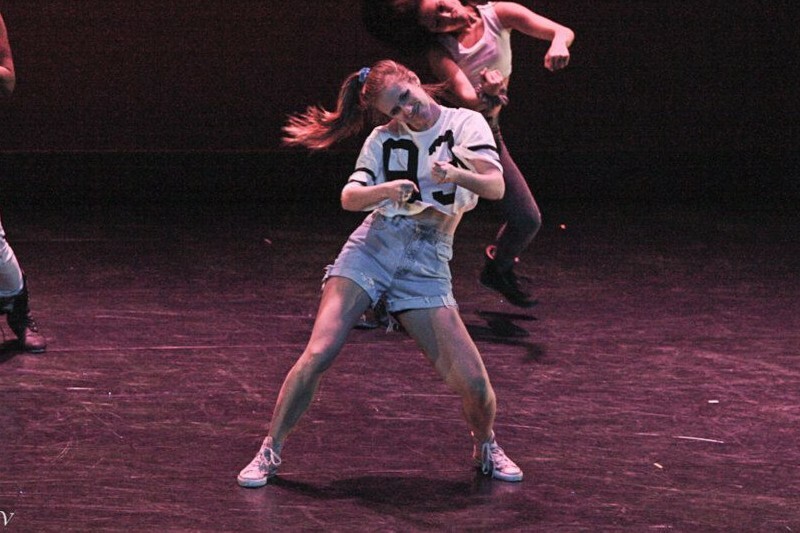 Not only is she brilliant (she majored in Mechanical and Aerospace Engineering), but she is an amazing dancer as well, and those of us who have been lucky enough to share the stage and study rooms with her can honestly attest to how gifted, kind, humble and beautiful a person she really is. We wanted to do something to help out Sara, and so we have decided to hold a series of dance workshops in NYC in her honor, and we have also set up this GoFundMe page for additional donations. All earnings from the workshops and all donations from this page will go directly to Sara's family . Details pertaining to the workshops will be posted to this page and through Facebook in the coming days, so please stay tuned and get ready to dance around for our beloved Sara! Please donate whatever you can to help out this truly lovely human being as she fights back against cancer. After reaching and passing our campaign goal of $1,500 (we hit $1,884), we stopped donations on this GoFundMe. However, it has come to my attention that people are still interested in donating here to support Sara's family. That being said, we are going to turn donations back on for this campaign, and it will stay open for the remainder of this week. Please continue to keep Sara's family in your thoughts and prayers during this time. Sara, we love you, and we are with you. Always. Hey there everyone! I just wanted to sincerely thank you all so very much for being a part of this fundraiser/workshop series over the past few months. Your great warmth and energy, your generosity, your fun spirits and enthusiasm helped to bring positive light to our lovely Sara during such a scary time. Further, we've just had our last class in this fundraiser, and we've reached our donations goal you guys!!! But, if you would still like to donate to the GoFundMe, please do so by the end of the day today (8/5/16), as we are going to update Sara's family on the GoFundMe and close the campaign so that they can use the funds. Please continue to keep Sara and her family in your thoughts and prayers, and send her as many good vibes as you can! Sara, we love you, and we are with you. Hey everyone! I just want to thank you all so very much for all of your kindness and support for this campaign so far! We've got just two classes left in our #diSiacDancesBack series! 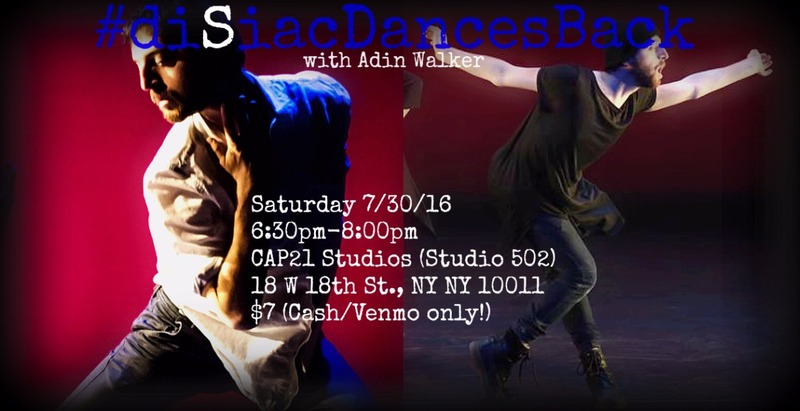 We have Adin Walker '16 teaching an amazing contemporary dance theater class tomorrow, Saturday July 30th, from 6:30pm-8pm (further details can be found on the Facebook event page), and we've got Tash Phidd '13 teaching a smooth hiphop routine for the last class in the series on Thursday August 4th from 7pm-8pm (more details on the Facebook event page). We are soooooo close to our campaign goal thanks to all of your help! Please continue to share the GoFundMe page and the event to your friends, family, coworkers, neighbors, professors, teachers, etc. so that we can reach this goal of $1,500 in donations to Sara and her family. We can do it you guys, we're so close! Thanks for your continued support and love, you rock! Thanks to all who've attended these classes so far! Your kind donations, support and positive energy truly make a difference. Please continue to keep Sara in your thoughts and prayers!